The Residence Italia, 3 stars open all year , is near the Luni Mare archaeological area, on the borderline of the green Tuscan Apuan Alps and the blue Ligurian sea. Surrounded by greenery and a few minutes far from the beach, it is immersed in a 7000 square meters private park with eucalyptus, pine-trees and poplars. It is the place where families and kids can find relax and fun. In the park there are 2 swimming pools (one swimming pool is reserved for children), tennis court and a five-a-side pitch. 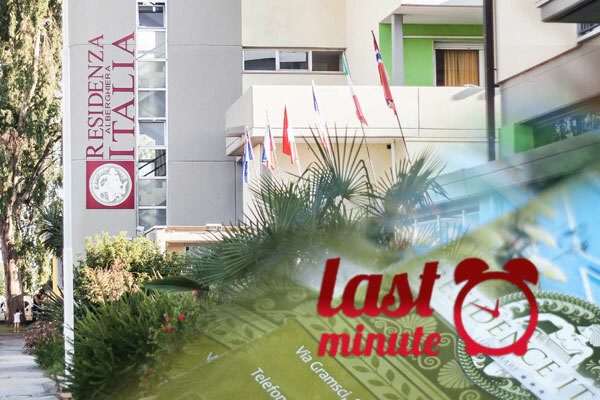 Residence Italia has 56 two-room and 9 three-room flats, very wide and bright, furnished in a contemporary style with every comfort. Every flat has a wide equipped terrace. Our guests can relax in the park or in the poolside – for the kids there is a playground. 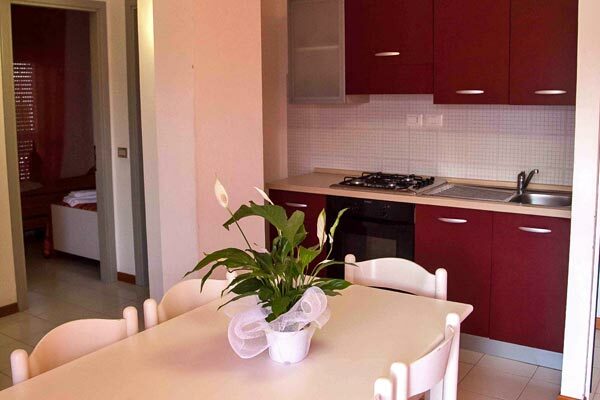 Many are the services for our guests: reception, lift, tv room, Wi-Fi connection, bicycle renting, self service washing and drying machines, adjoining restaurant. By the reception you will find information about the cultural events, show rooms and town festivals going on in the town and the neighbor . We will be glad to suggest any kind of excursion, since it is very easy to reach many interesting tourist and cultural location, such as Sarzana, Lerici, Portovenere, the 5 Lands, the very near Versilia, Viareggio , Carrara and its marble quarries , do not forget Lucca, Florence and Pisa. 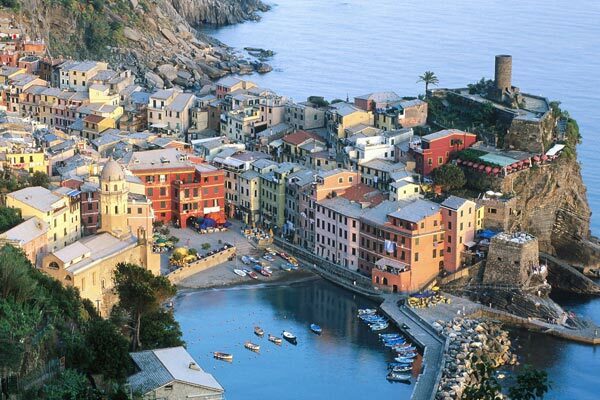 Gourmets may be delighted with the wine and food ways of the Ligurian and Tuscan cooking. During your stay the reception will be always at your disposal for every kind of necessity and to make you feel at home.